I am definitely not a pro when it comes to films; I seldom go to the cinema and rarely put on a movie at home. But, after seeing Moonlight – I would even pay to go and see this one again. Moonlight reveals the ugly mask many people live behind every day. Directed by Berry Jenkins, Moonlight went against all of my expectations whilst exploring homosexuality within black American society. Following Chiron (Trevante Rhodes) through three stages of his life; a child, a teen and a grown man, I deeply sympathised with the character as he faced bullying and a tough family life. Chiron’s physical image develops with the pace of the film but his eyes cannot hide his timid personality. Avoiding clichés whilst exposing realities, Moonlight continuously moved me with its slow yet insightful pace. The audience remained silent as the credits scrolled across the screen, saying more than enough about the infectious impact of this film. 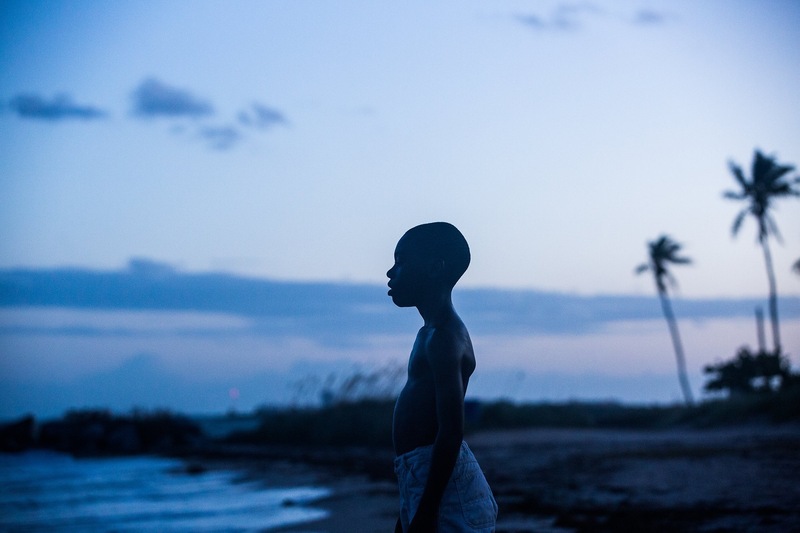 Moonlight received 8 Oscar nominations, including Best Motion Picture of 2016. It is the first ever film with an all-black cast and the first LGBT film to win the Best Motion Picture award. Mahershala Ali who plays Juan in the film is the first ever Muslim to win an acting award. An entire life without true love and affection, could you do it? I haven’t seen it yet, a very good. Definitely going to see it soon.